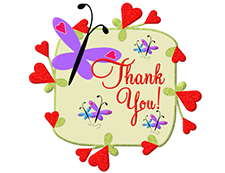 Joyce has really enjoyed her time at Myriad workshops. She has become more confident and learnt how to use her imagination. Shreya had a fantastic week at the story writing course over the Christmas holidays. She is waiting for the next course and wants to sign up for it. She doesn’t seem to stop writing ever since she attended the workshop! 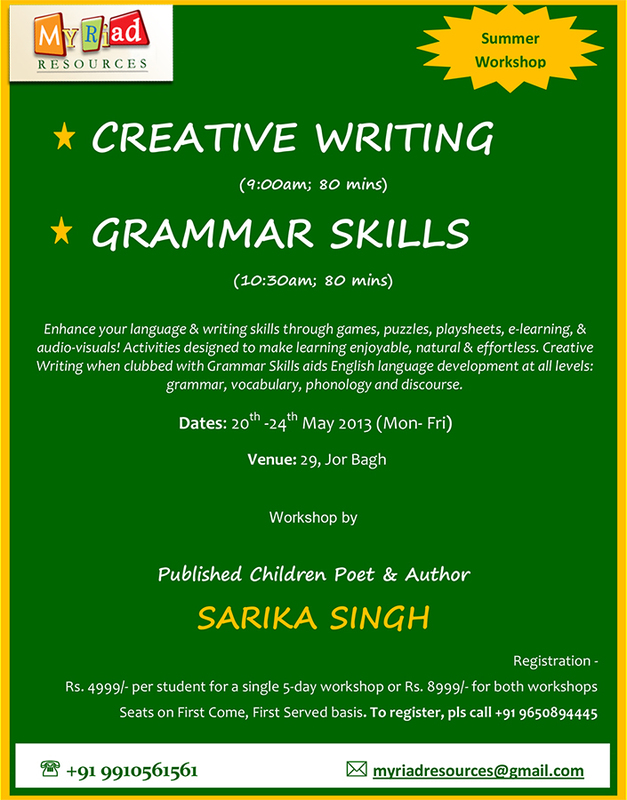 Never seen my kids look forward to anything in the summer vacation other than Sarika’s creative writing workshop! They never miss a single class! My son loves to write and his head is full of ideas. So much so that after every two lines his mind begins to wander. Sarika Singh’s sessions is helping him focus and organize his thoughts. His school grades too have shot up! The creative writing classes run by Sarika are awesome. I’ve seen my 8-year-daughter Sia get up at 8 every weekend morning, with enthusiasm, in order to attend a two-hour writing session! Always a insatiable booklover and happy writer, Sia thoroughly enjoys her sessions. The class is not like one boring class—it’s full of life, creativity and passion; the kids love it! Thanks Sarika. The class is a holistic experience- the worksheets, interactive exercises, presentations, and so much fun. I am very happy I found out about these classes through a friend. My girls have never missed a session! Didn’t know writing could be so much fun! My kids don’t want to enrol in any other class. And now their writing is effortless. It’s totally worth it, if you ask me. The experience is purely and truly creativity-driven. She’s so good with children and ensures everyone in the group gets personal attention. We moved from New York last summer and I was wondering if my son would find a good writing class in New Delhi. I’m so happy to have met Sarika. She has inculcated the love of writing in my son who would otherwise only read. I don’t know the writing techniques that my 9 year old daughter knows! And there’s no rote-learning. She applies all techniques in her stories naturally!